Adam CPW Plus is an all round, multi-purpose weighing scale. 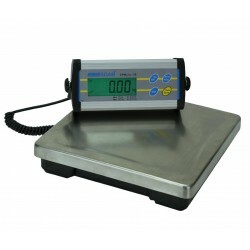 Perfect for commercial or personal use as a Postal Weighing Scale, Parcel Weighing Scale, Builders Weighing Scale. Even if you are using it in a Workshop, garage or even at home. Below You Will find the Adam CPW+ Weighing Scale Specifications. If you require any further information regarding the Adam CPW+ Weighing Scales, Please feel free to give us a call, and our friendly sales team will be delighted to help.